Lover Lay Down, live – Tim Reynolds & Dave Matthews at Luther College. 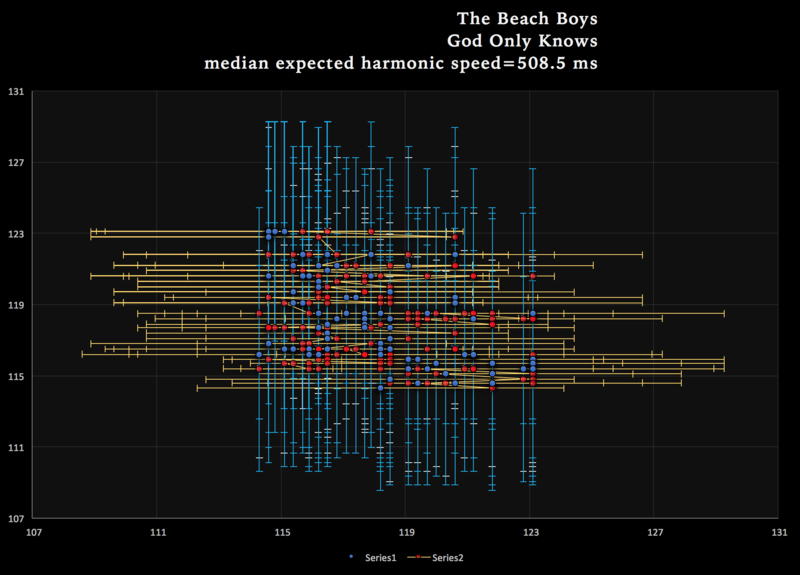 Declassified harmonic tempo probability chart and video embed. The chart and the video reflect a performance of the song as a due with the fabulous Tim Reynolds, a de facto member of the Dave Matthews band the moment LeRoi went his great gig in the sky in that tragic summer of 2008.